MOBILE, Ala. – University of Mobile is the #1 Best Regional College in the South and #8 Best Christian Colleges and Universities in the nation, according to College Consensus, a college ratings website that aggregates publisher rankings and student reviews. The rankings also place UM among the top colleges and universities nationwide, ranked #141 Best Colleges and Universities. To identify the 2018 Top Colleges, College Consensus combined the latest results from the most respected college rankings with thousands of real student reviews to produce a unique consensus score for each school, according to an April 25 announcement. “Like Rotten Tomatoes or Metacritic does for movies, College Consensus gathers the publisher rankings and student reviews from around the web and distills the results into simple, easy-to-understand scores so students can quickly and easily compare schools. It is the ranking of all rankings, so to speak,” said College Consensus founder Jeremy Alder. The College Consensus ranking is a combined average of a school’s average rating score from the most respected college rankings publishers, including U.S. News & World Report, and a school’s average student review score from around the web, according to the site. For the full rankings, go to collegeconsensus.com. UM President Timothy L. Smith said the new rankings reflect the university’s focus on rigorous academics taught from a biblical worldview and a college experience that renews minds and transforms spirits. Since 2016 when Smith was selected as the university’s 4th president, UM has added over 11 bachelor’s and master’s degrees and announced its first doctoral programs.  “University of Mobile is committed to being a premier Christ-centered academic community that prepares graduates to fulfill their professional calling and distinctively transform the world,” Smith said. For more about University of Mobile, go to umobile.edu or call the Office for Enrollment Services at 251.442.2222.